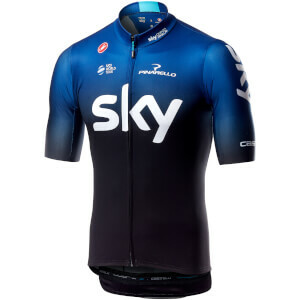 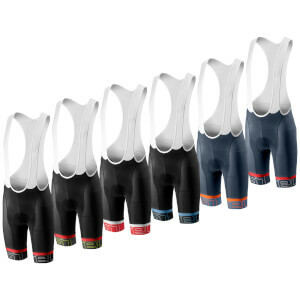 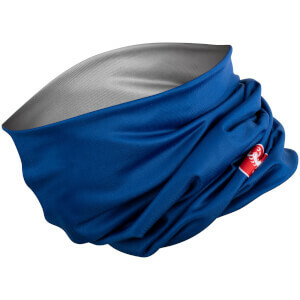 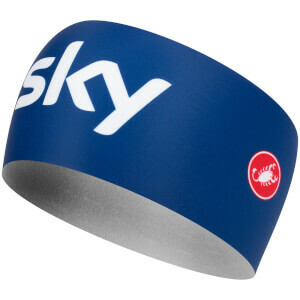 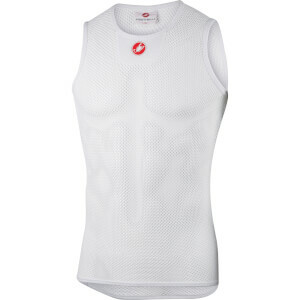 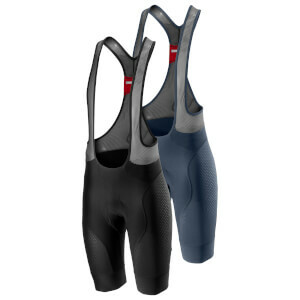 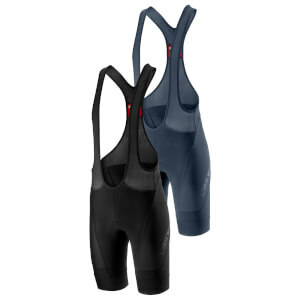 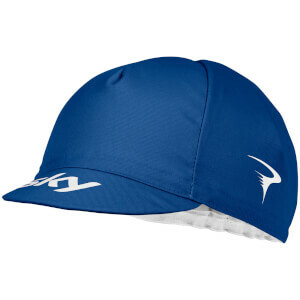 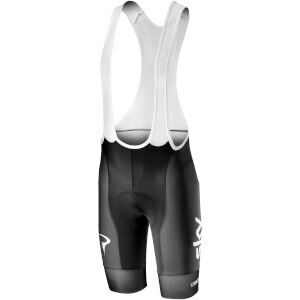 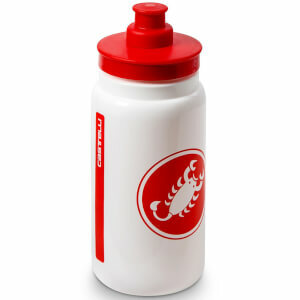 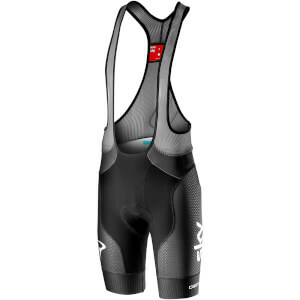 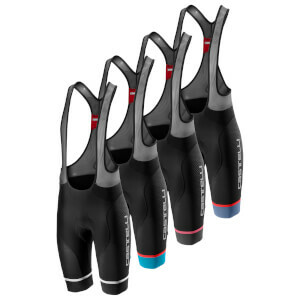 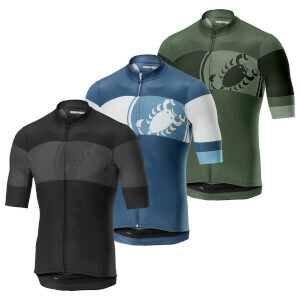 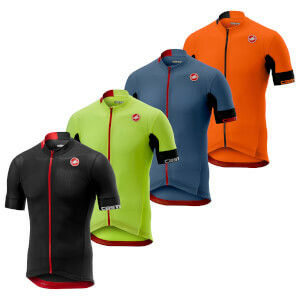 If you are looking for any type of cycling clothing or cycling accessories, you have come to the right place. 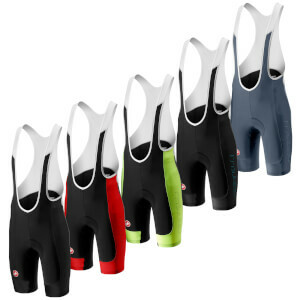 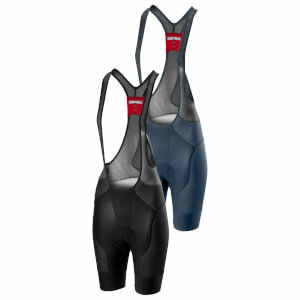 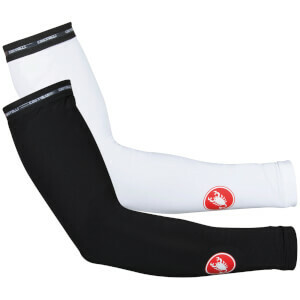 Cycling jackets, gilets, tights, socks and gloves (to name a few) - ProBikeKit UK have it all. 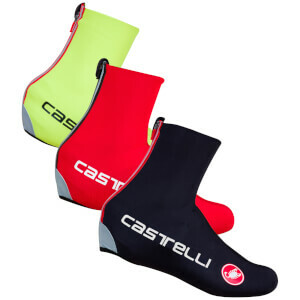 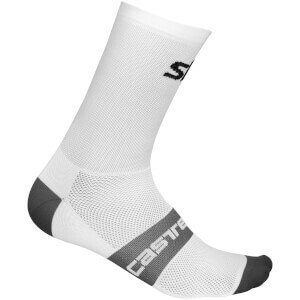 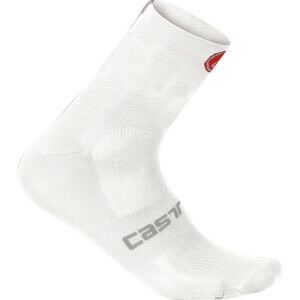 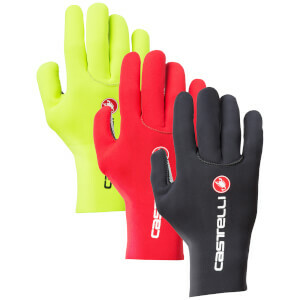 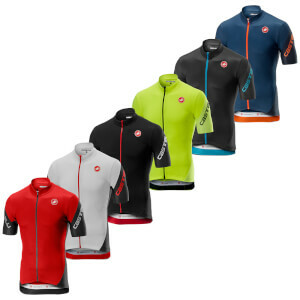 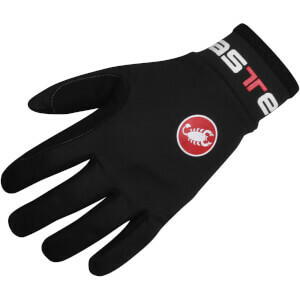 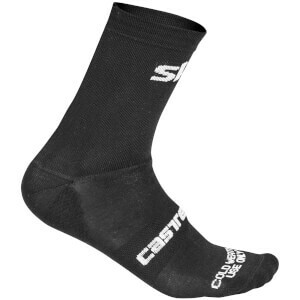 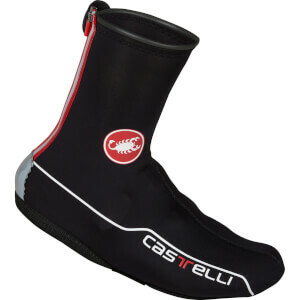 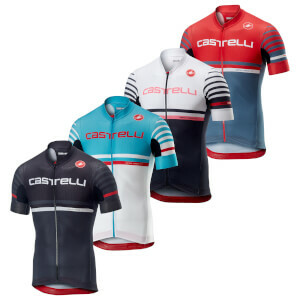 And there is no one better to be providing us with this extensive range of products than one of cycling's most prestigious brands: Castelli.